Great images and video are a fundamental part of every business’ marketing plan. The same is true for golf courses since it’s not simply about the playing the game for most avid golfers. Of course, the pace of play, the layout, the challenge, the atmosphere you create is integral to the experience but so too is the course design and the scenic experience. There is no better way to attract new clients and give them a sense of what they will experience than by showing them first hand through high-quality aerial imagery. It’s also easy to build pride and loyalty than by hosting amazing videos images your members can brag about and word of mouth marketing is highly effective. There are few businesses that benefit as much from great website multimedia, landscape imagery simply tells a better story about your course. 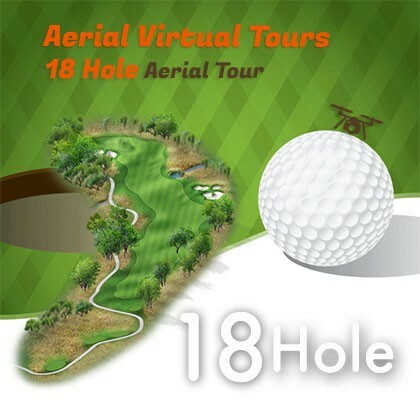 You and your team have worked very hard year in and year out to develop something amazing and we can help you capture the essence of your club through a unique aerial perspective, a drone golf course virtual tour. We are avid golfers too and we get it! Our full production drone golf course virtual tour video for each hole will feature your logo converted to a 3D logo as an intro, a hole description graphic (yardage indicator), a yardage profile on the fly-through, hazard markers for significant player challenge locations and a yardage profile of the green. 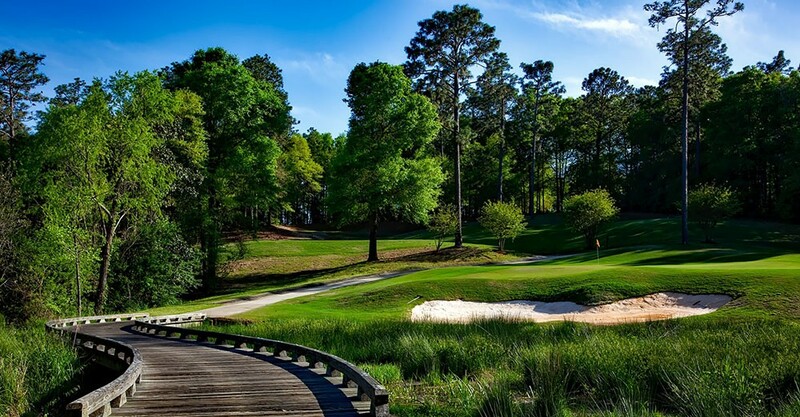 Our goal is to produce amazing videos for each hole that will make your course stand out! Better still, what we offer provides your clients with more than simple aerial media, it offers your clients key information about each hole on your course. 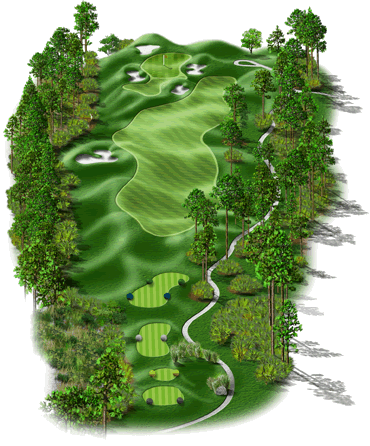 We will ask you to provide a short hole by hole description of the hazards/player challenge locations, your corporate logo and we put it all together. We plan the work during off-peak hours over a couple days and can work between tee-times but need a minimum of a 3 tee-time spread to ensure golfer traffic does not interfere with the shots and more importantly to ensure that we do not interfere with the pace of play. Our basic services include a site survey and flight plan, flight risk assessment, careful planning and execution, full conformance with our flight operations manual, insurance and regulatory approval to fly. The basic services include the raw aerial drone videos to feature 3 holes (Flight Time+Raw Footage). You can also add 3 full production marketing videos for $499 more. The basic services include the raw aerial drone videos to feature 6 holes (Flight Time+Raw Footage). You can also add 6 full production marketing videos for $699 more. 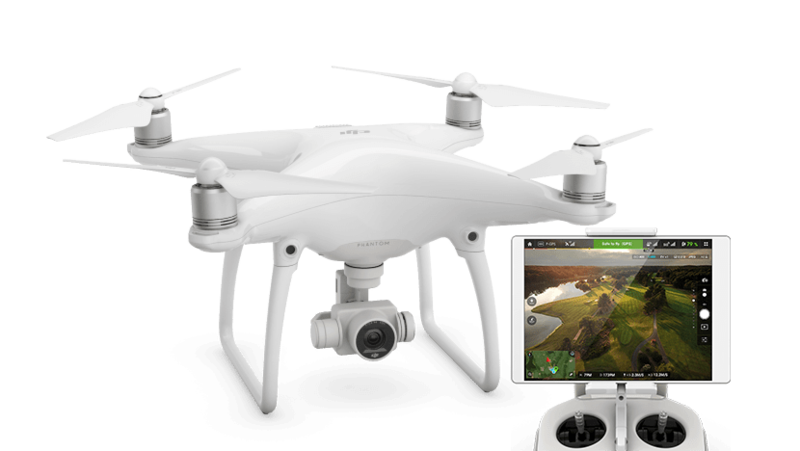 The basic services include the raw aerial drone videos to feature 9 holes (Flight Time+Raw Footage). You can also add 9 full production marketing videos for $899 more. The basic services include the raw aerial drone videos to feature 18 holes (Flight Time+Raw Footage). You can also add 18 full production marketing videos for $1599 more. Get in touch! Our pricing is excellent and we are flexible. Secure your booking now while your course is at it’s most beautiful! Please give us a call 1-613-762-7711 or email we’d be happy to provide a free demo and consult with you to determine how better videos and images can have the biggest impact to your business. Book Today!